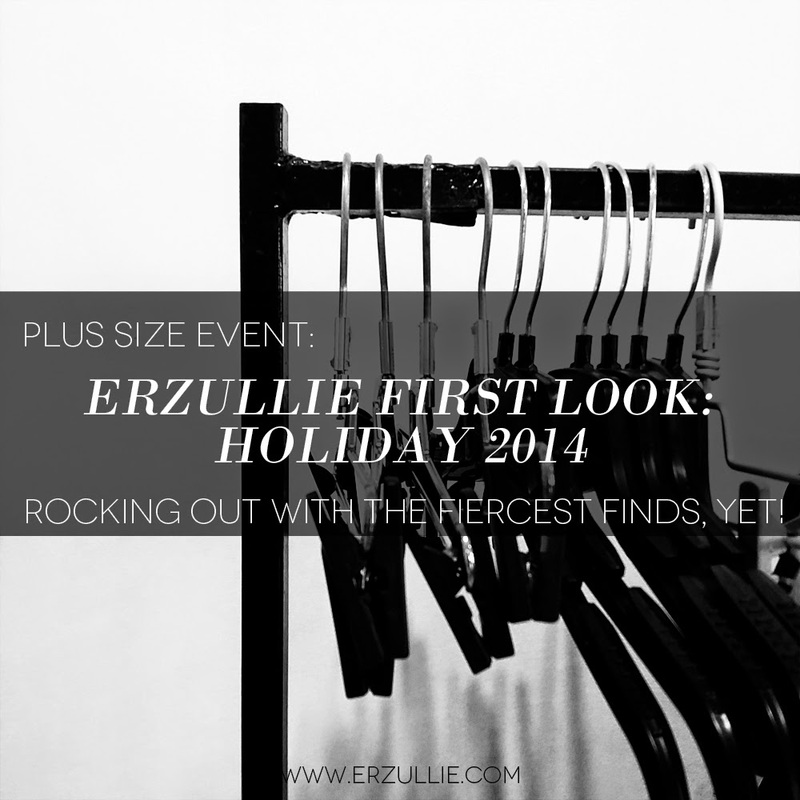 We would like to thank all of the Erzulliestas that went to the Erzullie First Look: Holiday 2014 event last September 20, 2014, Saturday, 12NN-6PM at the Erzullie Showroom, Villa Sole, Manggahan, Pasig City! 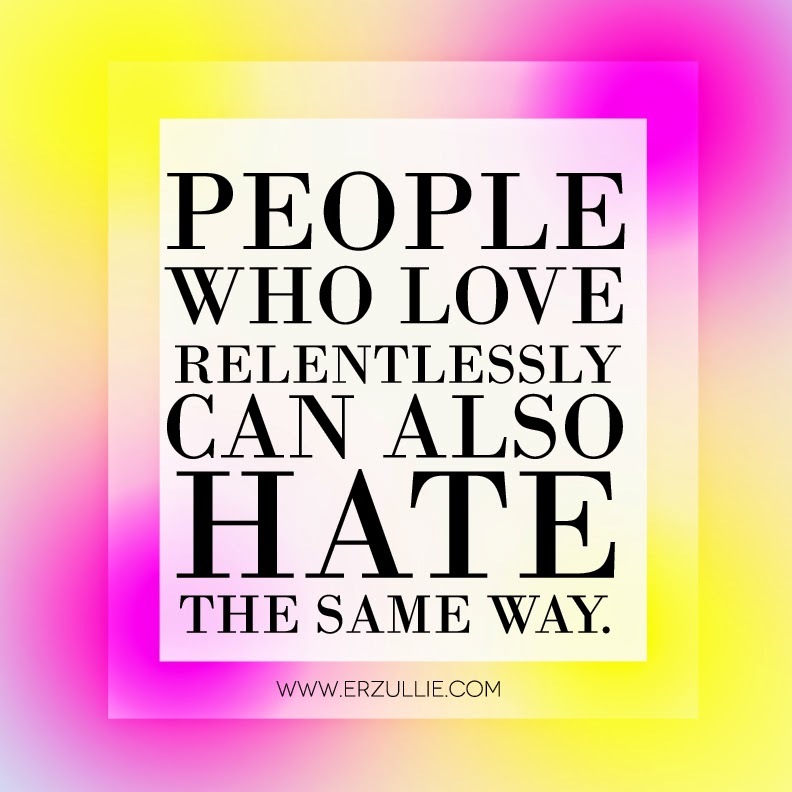 You girls are amazing and we are so happy that you love your new Erzullie items. 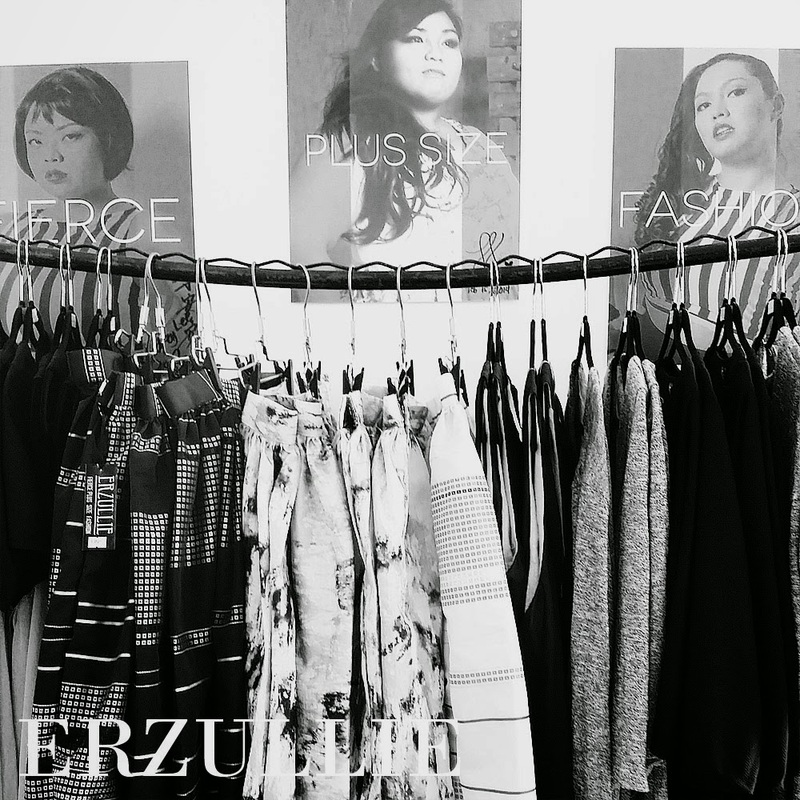 ERZULLIESTAS LEONI, WIZ AND EM-EM ENJOYING THEIR HOLIDAY 2014 COLLECTION SHOPPING! ENJOYING THE FIERCE SHOPPING CHAOS! THE COVETED SKIRT! LAST FEW PIECES LEFT! ‘Til the next one ladies! Yep. The heart goes both ways. So make sure that you know who you are hurting and well, your power to damage too --- lovers!